Akagi and the other carriers of the Japanese Navy were the terrors of the sea for the first six months of WWII. Ordnance from their planes rained from Pearl Harbor to the Indian Ocean and the IJN seemed unstoppable. Akagi, however, was designed with a wooden flight deck which improved its sea keeping but made it vulnerable. At Midway, the wooden deck proved to be Akagi's downfall. A bomb punched through the deck, ignited the hangar, and slowly burnt out the ship. 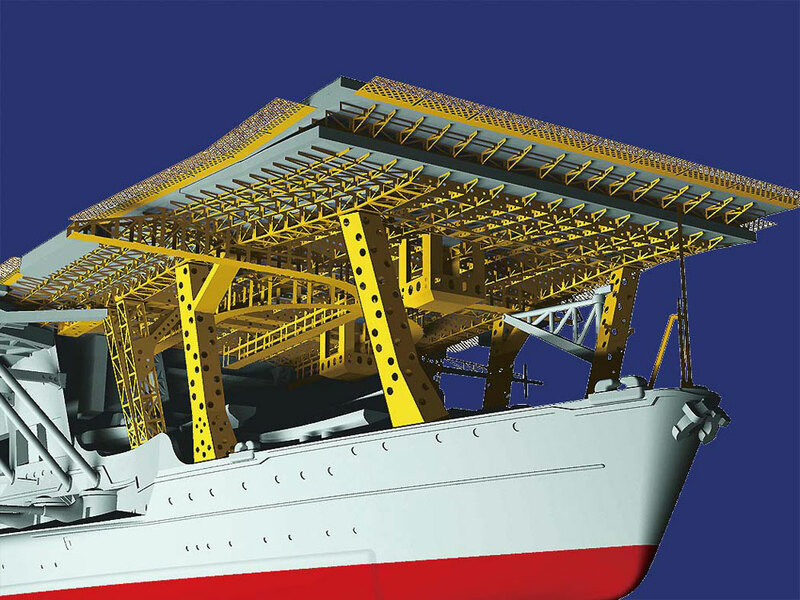 This limited edition kit features a full hull and display base. 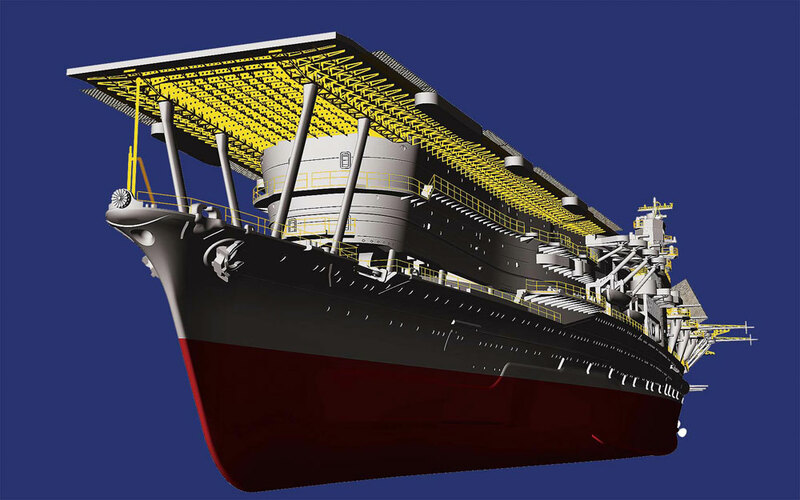 A detail-up photo-etched parts set (HSGS0036) is available separately. 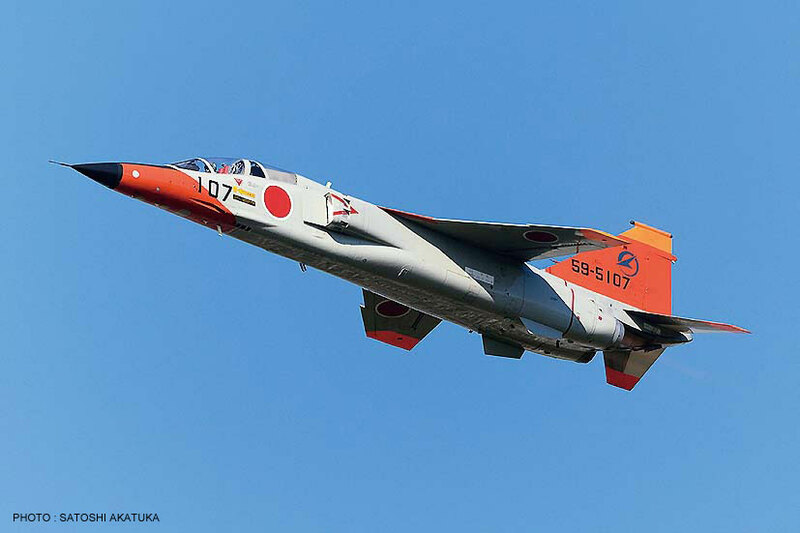 Designed to fill Japan's need for a jet trainer with anti-shipping and anti-ground capabilities, the Mitsubishi FS-T2 KAI was the prototype designation for the Mitsubishi F-1. These aircraft were the first domestically designed and domestically produced military aircraft to come from Japan since the end of World War II. This limited edition kit features new seat cover, exhaust port, and circuit breaker parts plus two sets of decals. The Japan Maritime Self-Defense Force (JMSDF) has counted on the P-3C Orion to carry out maritime patrol missions since the 1980s. 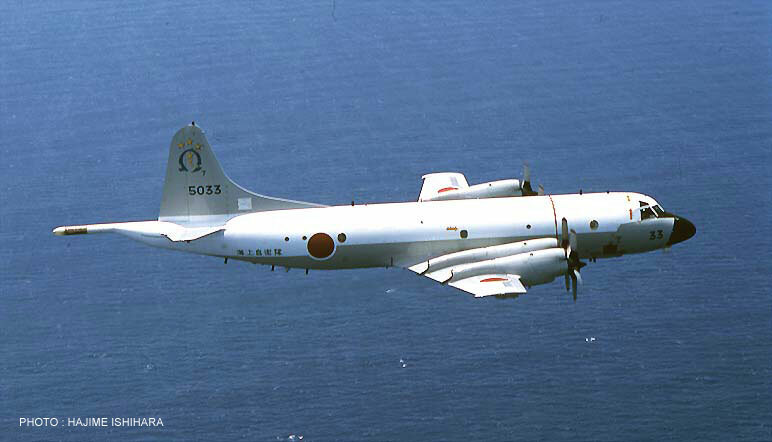 The JMSDF's Fleet Air Force flies these P-3C patrol missions in addition to anti-submarine warfare and rescue tasks. 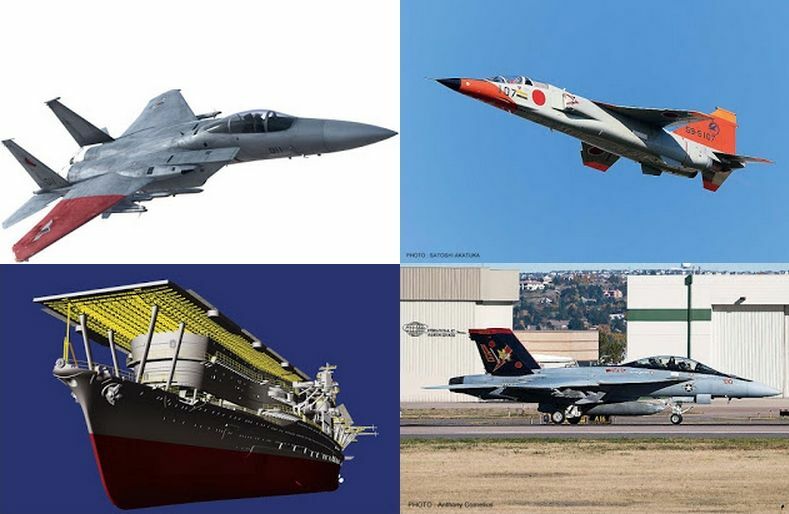 The Fleet Air Force is comprised of seven separate groups; Fleet Air Wing 1 is stationed at Kanoya Air Base. 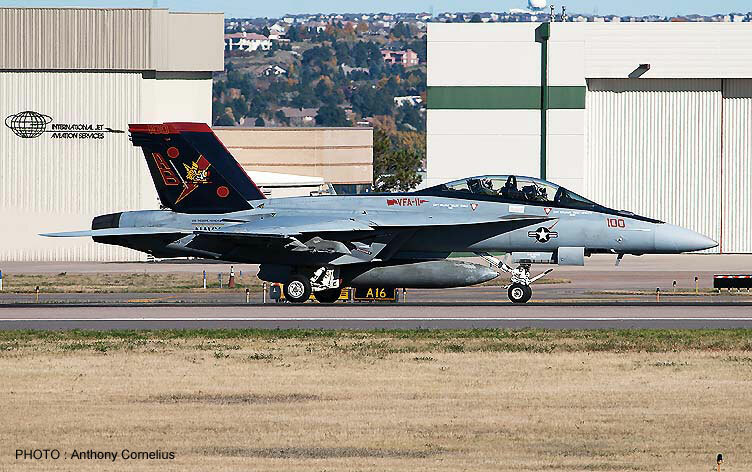 More famous as the "Red Rippers," VFA-11 was originally established as Fighter Squadron 43 (VF-43) in September 1950. Today, VFA-11 is stationed at Naval Air Station Oceana, located in Virginia Beach, VA. This legendary squadron is currently deploying from the famed Nimitz-class carrier, USS Theodore Roosevelt. This limited edition kit features new front landing gear cover parts. Hermann Graf was the first pilot in aviation history to claim over 200 aerial victories and ranked amongst the most successful pilots of WWII. 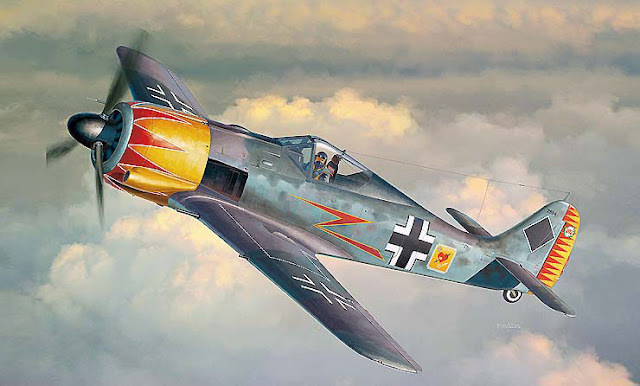 Shortly after claiming his 200th victory, Graf was moved to a fighter pilot training school where he flew the Fw 190 A-5 and supplied a dose of real combat experience to fresh fighter pilots. While at the training school and later when he was given his own unit, Graf put together a soccer team from the best players in the Luftwaffe. Kit features two decal sets and a Graf figure. Hitler's fascination with massive armaments is epitomized by Germany's heavy investment in railway guns. "Leopold", one of 25 K5 railway guns made by Krupp for World War II, was a behemoth of a gun. It weighed 240 short tons, fired 560 lb/eleven inch shells, and had to be moved and aimed on specially designed railroad tracks. Once emplaced, the Leopold could fire shells up to forty miles. Needless to say, you didn't want to be in the area when the shell came down. This limited edition kit features three sets of decals and figures. "Ace Combat" simulators have sold millions of copies all over the world. In 2006's "Ace Combat Zero: The Belkan War," players can fly an F-15C Eagle. Initially, the game's main characters are Cipher and his wingman, Pixy - that is, until Pixy fires upon Cipher's own F-15C in the heat of battle. This limited edition kit features arresting hook parts, plus one marking option based on "Ace Combat Zero: The Belkan War". Ustio Air Force, 6th Air Division, 66th Air Force Unit, Pilot: Pixy "Galm 2"
All these aircraft will be available in August from Hasegawa’s Distributors..